oooohhhh oh Mr. Postman! Yes, there can be a letter for you, your loved one and even a lovely stranger in NYC. 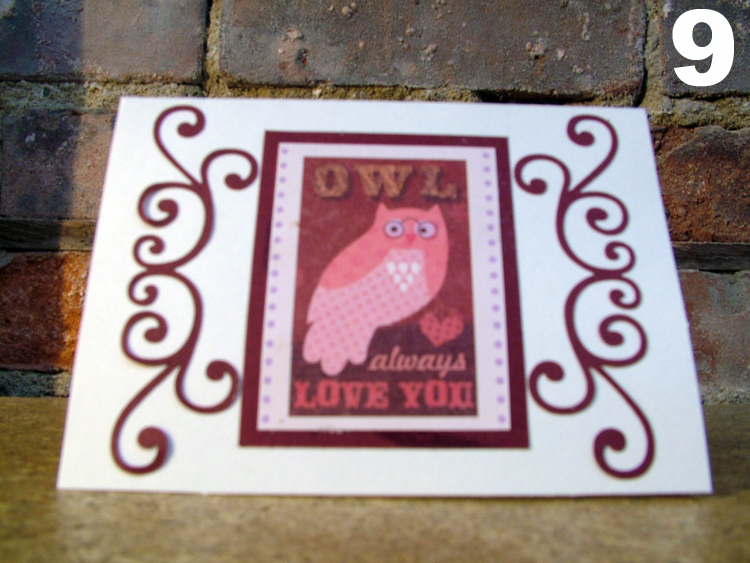 Check out my brand new edition of 15 unique Valentine Day’s Cards that benefit your loved ones and the Citymeals on Wheels charity via Etsy.